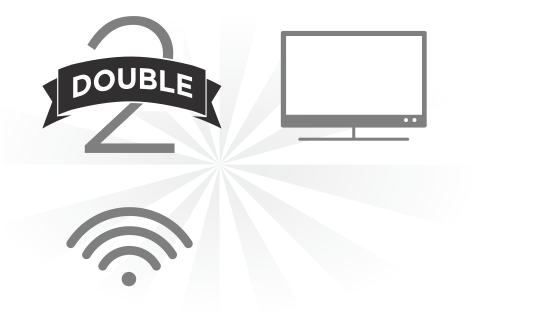 Get reliable services in your new home with Windstream! Looking for business services? Visit Connect Your Business®! Act Now and Have Your New Service Installed in as Little as 24 Hours!